I've always seen giving my children a sibling as a total gift. and who they can laugh raucously with. simply because they've enjoyed them as a pair. and that they seem to love each other so wholeheartedly. and that together they were always happier. 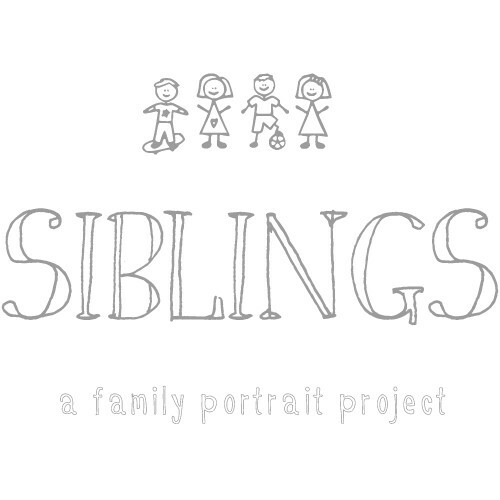 so it's a bit more of a bumper edition of Siblings than normal. but also happens to be the place where Rich and I met and fell in love. and it was so incredible to take our children back there. so please do share if you have a lovely photo for this month. and this month it's Keri-Anne at Gingerlillytea. because she is sure to have beautiful photos of her girls to share. What beautiful photos, those beach huts are amazing, what lovely weather and a almost empty beach what a win. A lovely little trip so sweet that's where you first met, love a good love story. Gorgeous photos, I love their little faces in the first one and also the bright summery colours in the background are fab! Your photos are always so stunning, Lucy. I love the colours in that first shot, and the deck hairs one is adorable... You can just imagine the kind of little conversation they are having, can't you? Lovely. How lovely to have your children enjoying such a special place with you. Gorgeous photos, love those beach huts. These photo's are so beautiful Lucy, love how colourful the first photo is. Aww, they are adorable together. :) Reminds me of me with my brothers when we were little. Aww, they're just so lovely together - and how wonderful to have pictures of them somewhere that means so much to you - well that and the beach huts are amazingly gorgeous colours and completely impossible to resist! I love this project and all your photos just show you how much they love each other and are a perfect team together. I couldn't agree with you more that I look at siblings as a gift to both of mine. Giving them that forever family member and hopefully mine and yours will stay close as they are now forever and grow and share their experience throughout life closely. Love your family adventures too. I heard Scarborough is really nice, I will have to come visit with the family. lol Thanks for hosting my lovely. Beautiful! Your photos are as always absolutely stunning. I love the beach huts!! I love these photos. I'm looking forward to the day we can take our girls back to where we met and married. Beach photos are always magical, and your children are beautiful :) Found your link up via Gingerlillytea...it's a sweet theme. Thank you for hosting! What gorgeous photos, so colourful and full of fun. I especially love the top one - just lovely!